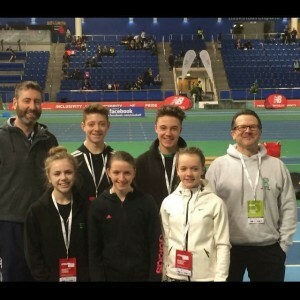 Some of the Athletes that qualified for the National Indoor champs in Sheffield on 13th/14th February 2016. Sharhnee Skervin reached the finals in 60m and achieved 4th position . 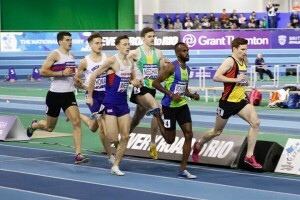 Robert Needham also ran qualifying for the 800 final and finishing a very good 4th very close to a medal.